It is once again time for our local chapter’s annual celebration of Community Archaeology Day. We will be celebrating this Saturday, October 22 from 11 am to 3 pm. 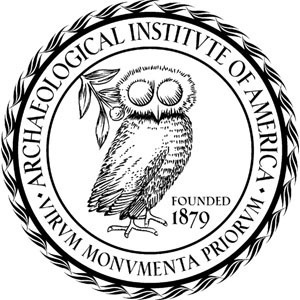 Please join us in Rhode Island Hall, Brown University, to experience hands-on exhibits with human and animal bones, learn about Egyptian artifacts and underwater archaeology, and discover the fascinating history behind Rhode Island Hall. See our Facebook event for more information. We hope to see you Saturday!